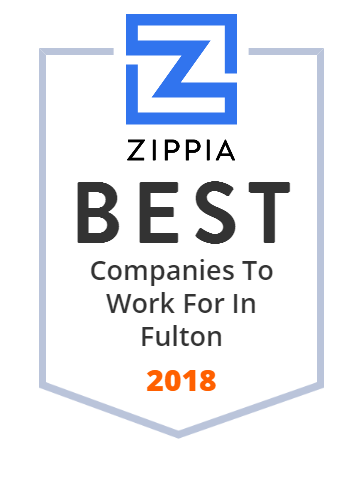 We hand-curated a list of the best companies to work for headquartered in and around Fulton, MD using data on salaries, company financial health, and employee diversity. You earned your valuable VA Benefits. Our dedicated financial teams will help you get the most out of them. Apply for a zero-down VA home loan or refinance your mortgage for up to 100% of your home's value. IronNet offers an unmatched suite of innovative technologies, consulting services, and training programs to protect against current and emerging threats. RackTop Systems specializes in Enterprise Data Management hardware and software, offering the most secure, most compliant solution on the market.